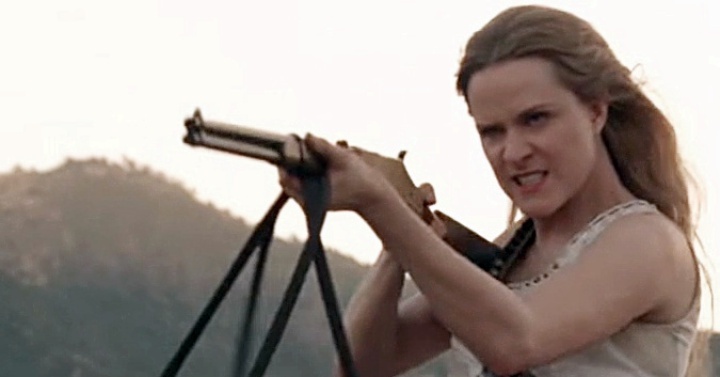 and Maeve’s discovering a few things with that dipstick, Sizemore … since Millay has a gun, she’s likely holding him hostage. Still looks a little spaceship-y, doesn’t it? And, of course, there’s our old friend, the Man in Black — William in Black — enjoying the game as per usual. I still have my suspicions about him (the Ed Harris model). We sure will miss Jimmi Simpson, but Season 2 is also bringing in a few new folks. As announced at Comic-Con, American Gods‘ prison buddy, Low Key Lyesmith aka Jonathan Tucker has himself a new job as Major Craddock, a commanding military officer (though whether inside or outside Westworld resort isn’t specified). 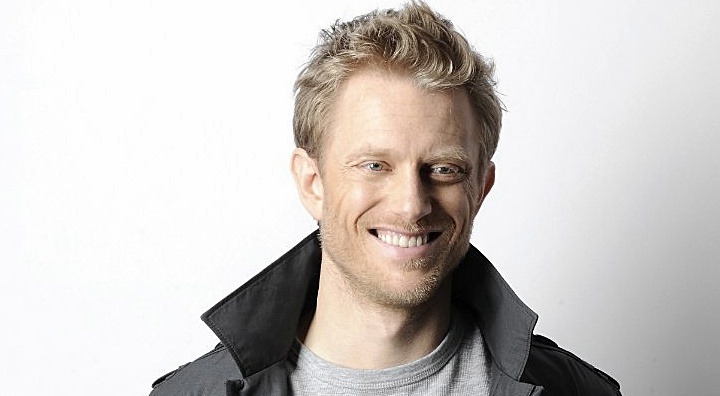 Also heading into the fray is Neil Jackson (Quantum of Solace, Absentia, Nocturnal Animals) as Nicholas, “a charming, resourceful man who finds himself in uncharted territory:. Tucker and Jackson join previously announced Season 2 newcomer, Katja Herbers and another favorite (unofficially revealed), Zahn McClarnon. 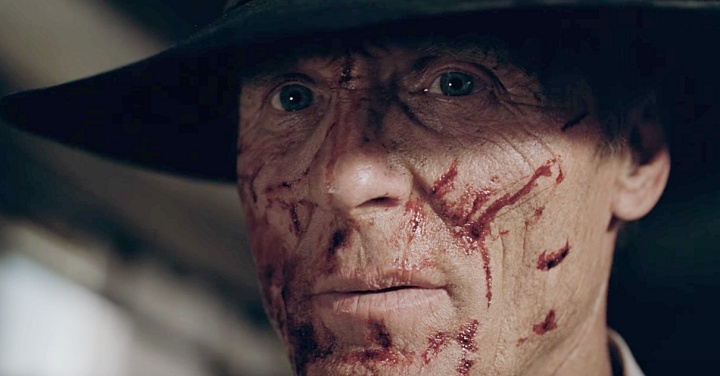 I’m just going to sit here waiting for BernArnold to pick me up when Westworld returns in 2018.